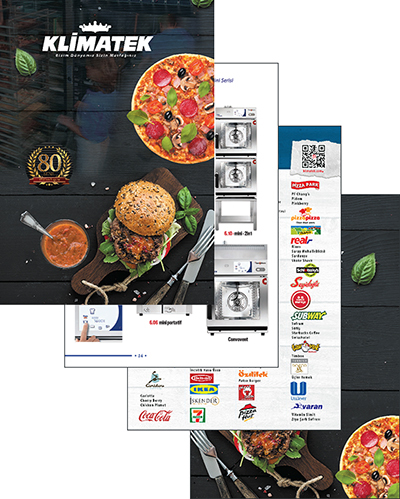 Please click on the catalog image below to download our 2017 product catalog. The catalog contains 56 pages and has an approximate file size of 47 MB. Please allow up to a minute for the file to download depending upon your Internet speeds. Click on a brand below to quickly jump to its page in our catalog. whether it's the sale of restaurant equipment, its installation, maintenance, or post-sale customer service.